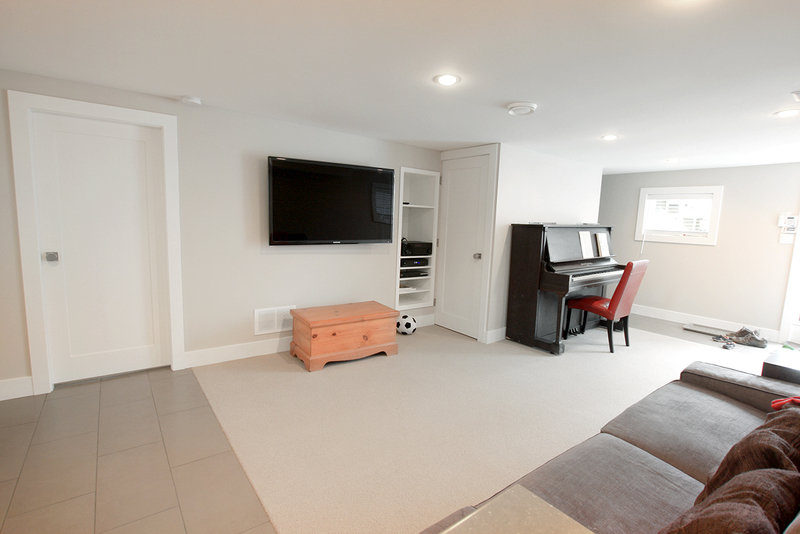 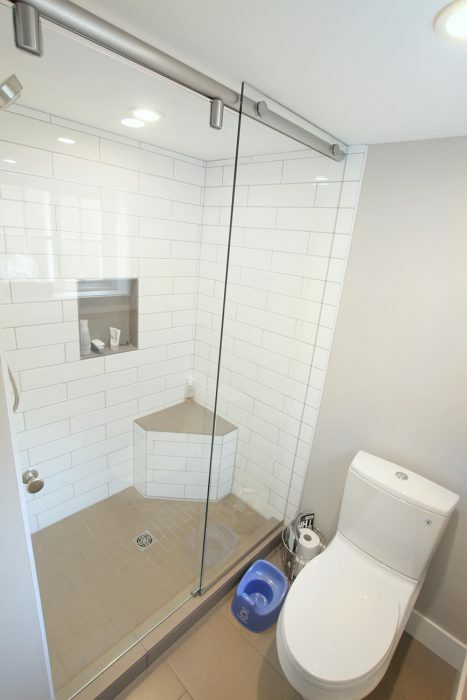 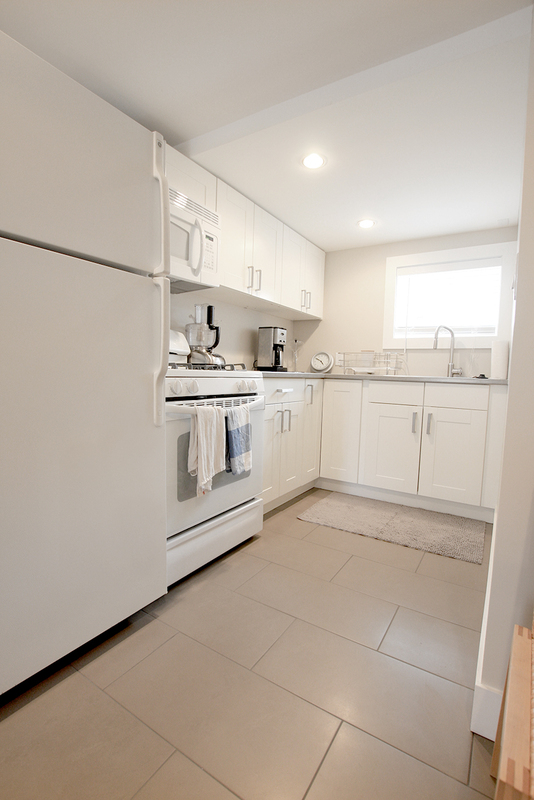 With many beautiful Dunbar homes being torn down and replaced Beth and Chris decided to renovate their home and optimize the space they had for their young family. 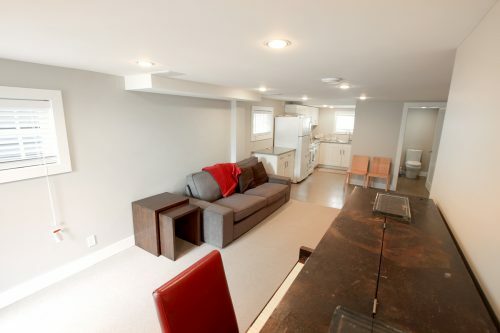 That meant a basement renovation. 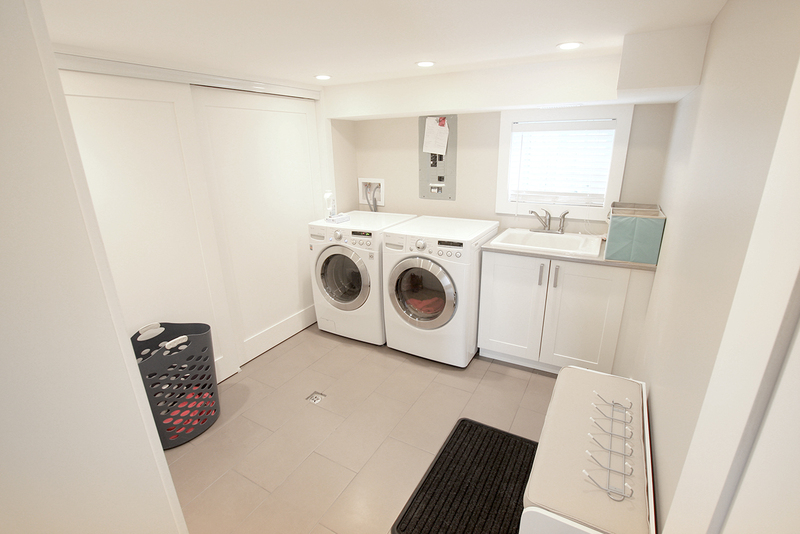 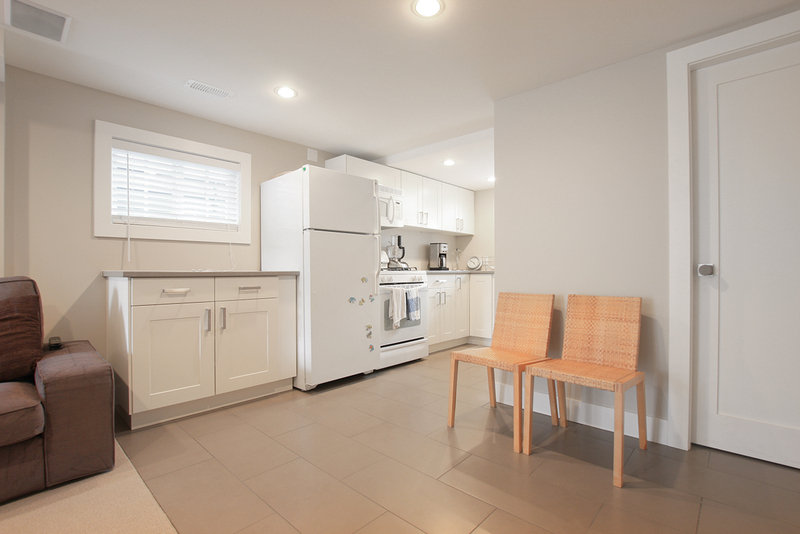 What a transformation; with increased storage, a functional laundry room, an extra bathroom, a second kitchen for guests, and a great place to play poker and watch a game.